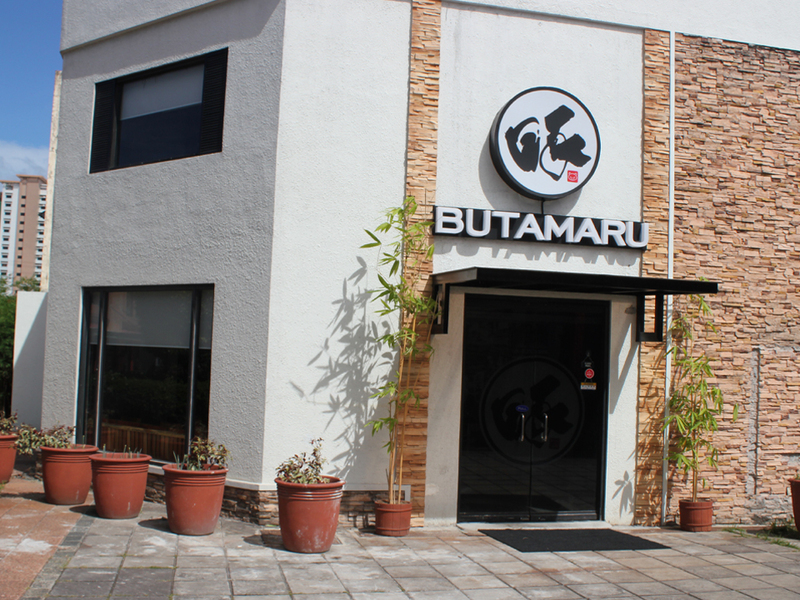 Nestled in Westgate Center, Filinvest Alabang is the first Butamaru Ramen shop which opened its doors in September of 2014. 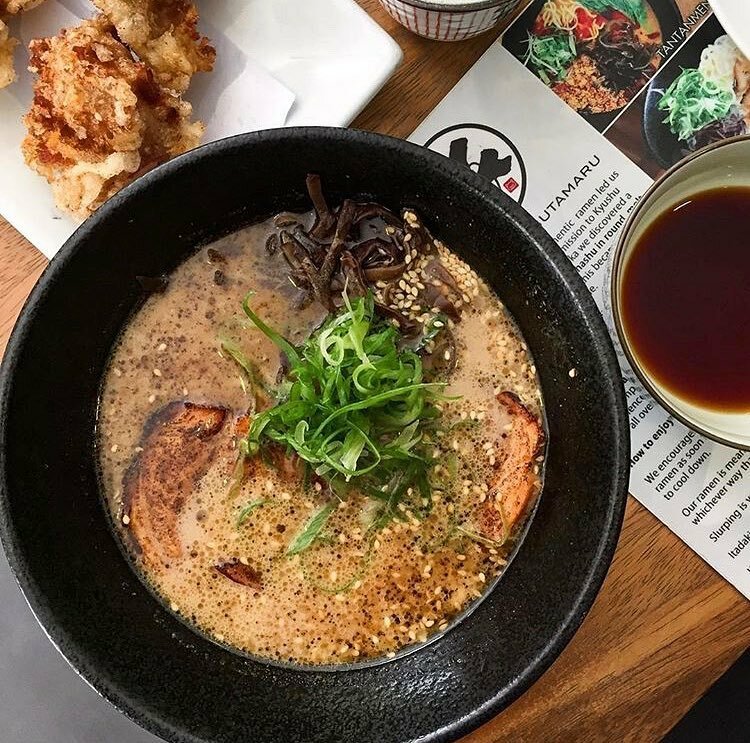 Butamaru’s newest branch is located at Technopoint One, Ortigas Home Depot, giving its loyal ramen-hungry patrons a much more accessible dining option. 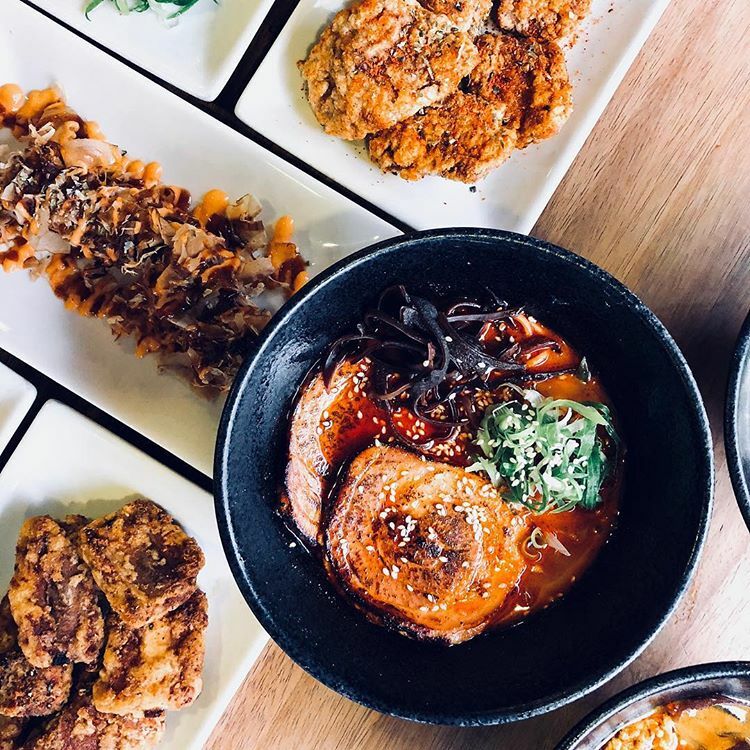 The new shop retains the interior details that diners have come to know and love – the long Japanese-style dining counter, the minimalist wooden furniture, down to the photo collage backdrop that gives a glimpse of the experience you’re about to enjoy.